Advanced cleansing to reveal naturally beautiful skin. 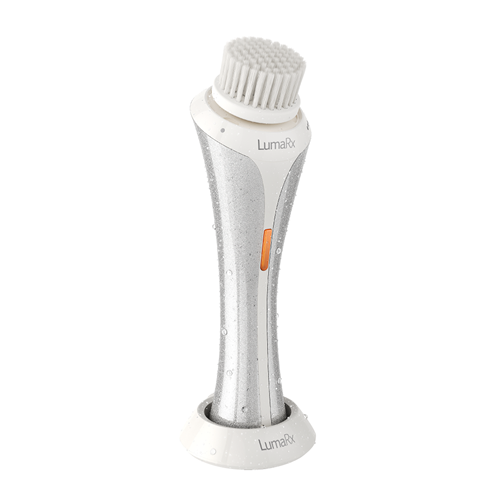 3 speed cleansing brush with 3 different bristle attachments (normal, sensitive and massage) for facial skin care. Elegantly designed with long life battery allows for up to 30 uses on a single charge. Built in timer helps guide the use for optimum results.